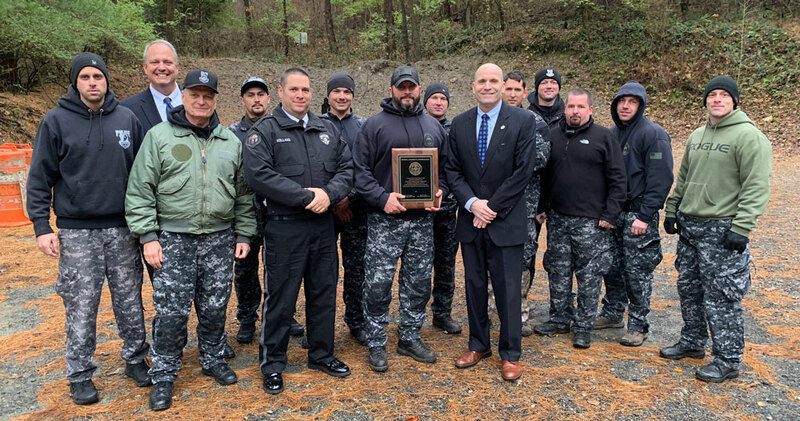 The Chester County Regional Emergency Response Team (the “CCRERT”), one of Chester County’s SWAT teams, received a District Attorney’s Commendation for bravery and outstanding teamwork. Chester County District Attorney Tom Hogan presented the award to the team on Tuesday, Nov. 13. 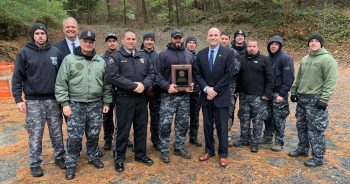 Fittingly, the SWAT team was presented the award in the middle of a long training day, as they continued to work to keep Chester County safe. The SWAT team received the award for two exemplary operations. First, the team was commended for bravery and dedication for their outstanding work in the Bellingham and West Bradford shooting rampage by Bruce Rogal, who attempted to shoot his wife in West Bradford and then shot and killed his elderly parents at the Bellingham Retirement Center in East Goshen. When notified about the shooting incidents, District Attorney Hogan immediately requested that both Chester County SWAT teams be called out –– the CCRERT and the West Chester Regional Emergency Response Team. The CCRERT first executed a high-risk search warrant at Rogal’s residence, where they discovered that Rogal was on the loose with multiple handguns and a military style carbine. When Rogal later crashed his van into his ex-wife’s house, the SWAT team then was called on to make the approach to the van, where Rogal was still holed up, presumed to be armed and dangerous. The SWAT team approached the van in an armored vehicle. A team of SWAT operators then had to approach on foot to confront the shooter, a necessary maneuver that puts the police officers in great danger. The SWAT team approached, pulled Rogal out of the van, and discovered he already had committed suicide. The second reason for the award to the SWAT team was for their outstanding work in supporting Project Playground, the District Attorney‘ s anti­ violent crime initiative in Coatesville over the summer. Every time the Project Playground team had to execute a high-risk search warrant on an armed drug dealer, the SWAT team was called in to make the initial entry. They used their specialized training and tactics to make sure that the search warrants were conducted safely, without injuries to any police personnel or civilians. Project Playground resulted in a summer with zero homicides in Coatesville. 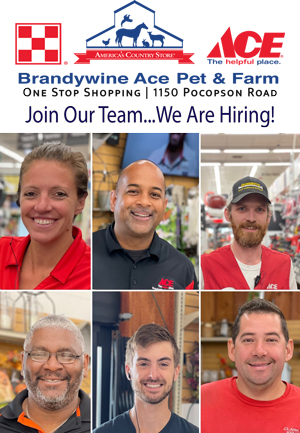 The CCRERT is comprised of police officers from Caln,, Coatesville, Downingtown, Easttown, East Brandywine, East Coventry, East Fallowfield, East Pikeland, East Vincent, Kennett Square Borough, Kennett Township, Malvern, Southern Chester County Regional, Parkesburg, Phoenixville, Schuylkill, Tredyffrin, Upper Uwchlan, West Brandywine, West Pikeland, and West Vincent, as well as deputies from the Chester County Sheriffs Office. The two Chester County SWAT teams — the Chester County Regional team and the West Chester Regional team — collectively were named the Chester County Law Enforcement Officers of the Year in 2016.